I sought it out, was frustrated being tied to a job with a fixed location, so started exploring opportunities to work remotely. For work I trade futures, for fun love scuba diving. Heard about it in an email from Packsmith. 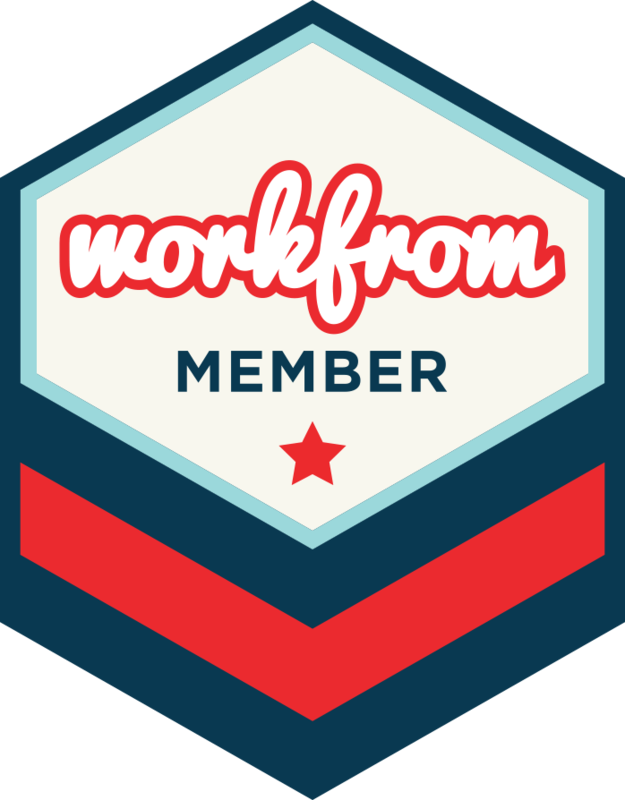 It is such a great resource for remote workers. Just go with what makes you happy and be respectful to those you cross paths with. Take time out and learn about the local cultures.